In a statement to Business Insider, Liu's lawyers called the lawsuit "meritless" and said they will contest it vigorously. A University of Minnesota student who claims she was raped by Richard Liu Qiangdong, the billionaire founder and CEO of Chinese e-commerce giant JD.com, filed a lawsuit against him on Tuesday. 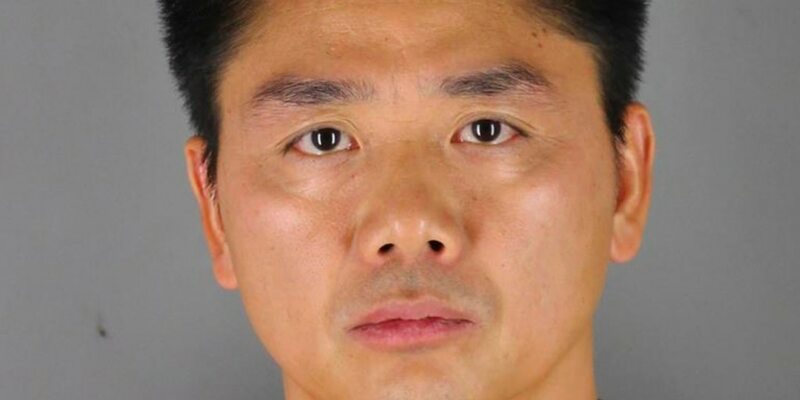 Liu Jingyao filed the civil suit four months after the local district attorney in Minneapolis declined to launch criminal proceedings against Liu, citing a lack of evidence. The lawsuit accuses Richard Liu and JD.com of a total of six counts of false imprisonment, civil assault and battery, as well as sexual assault or battery, Reuters reported. It seeks at least $50,000 in damages.